There are no upcoming “Build - Chest + Biceps” classes on this day. 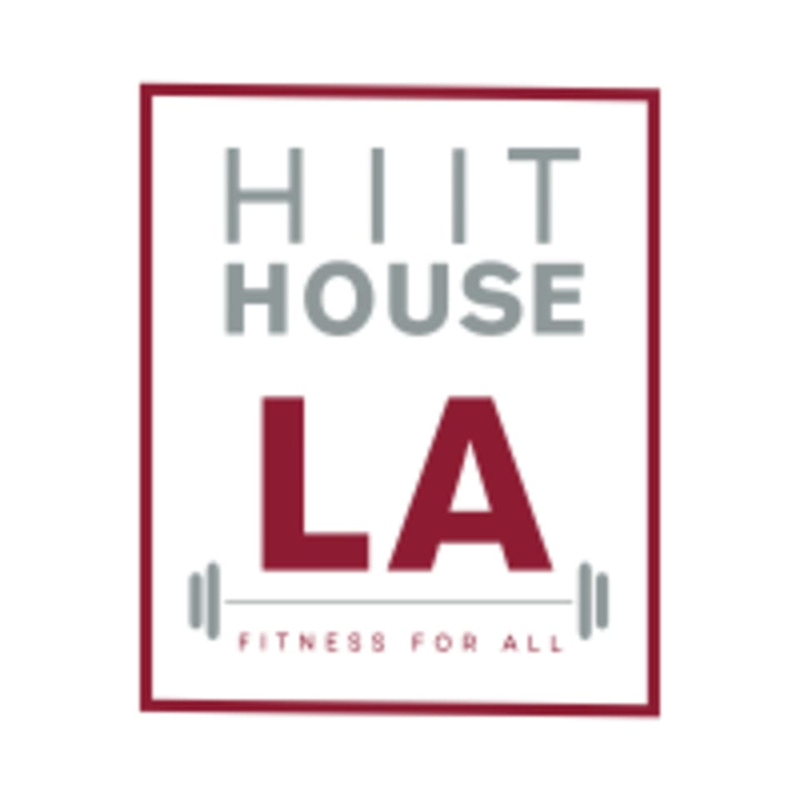 The classes offered at HIIT House are awesome! Aaron is a great instructor. He breaks down the exercises in a descriptive and timely fashion, he stays aware of the participants throughout the entirety of the class by walking around to make sure everyone is practicing proper technique, and most importantly he stays vocal and pumped to keep the energy level up and the entire class pumped. Totally would recommend him as an instructor. The break down of the class is tough but simple to follow: three groups with three exercises in each group that are completed three times each. Finishing off with some abs and a cool down. Kinsey is amazing and so hilarious. Aaron is awesome. He is so sweet and has great energy. All of the instructors here are super friendly and it's a killer workout. So much shaking, amazing class. Kinsey is hilarious and the workout is hard, whats not to love? I like how all the instructors participate in the workout! Steven keeps a close eye on everyone without making you feel singled out. Great job on that. Super nice people at this studio. Aaron was an awesome instructor. Lots of good vibes and energy!